Knights of Creativity Spirit & Ale: Failure is NOT an Option! "Failure is not an option!" These words where spoken by Gene Krantz, in charge of NASA's Mission Control during Apollo 13. 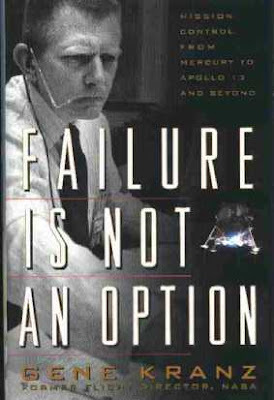 When faced with a monumental crisis, the men in Mission Control and on Apollo 13 believed in these words...the result...success not failure. 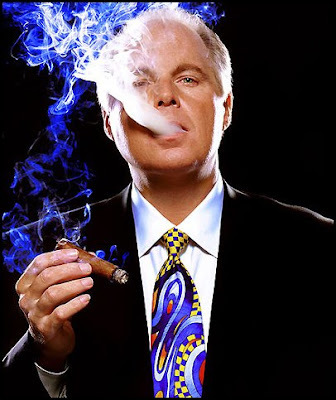 Switch to the continued rhetoric of Rush Limbaugh who continues to call for "Barak Obama's failure". Notice that he doesn't even use the title, President Obama. Why such hatred for a man who inherited a Republican generated economic collapse and is only a month into his administration? At the RNC Rush again said, "Why is it wrong for me to say that I hope he fails?" Well, Rush, because "Failure is not an option!" 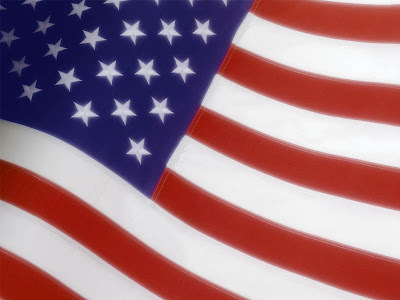 It is time for good old American Resolve to overcome this monumental crisis. Rush says that we are turning into socialists. I ask, why is it that when a foreign country buys an American company Rush calls it Capitalism, but if our government buys into a company he calls it socialism? Why was it not an outrage to the RNC when the Bush Administration set forth a policy of spending $400,000,000 dollars a day in Iraq the past 7 years (also not included into the nations budget to make the deficit look better), but it's an outrage to spend money on ourselves? No Rush, you have failed this great nation of ours, and it appears you are content to be a failure for the American people. ...yeah..doesn't it make you hope even more that Barack is successful... just to stuff those bad words down Limbaugh's throat.. The sad fact is... even if Barack is successful beyond anyones wildest dreams...and brings America right back into being the most prosperous, forward thinking, inventive, peaceloving nation on the whole of the planet... it will never be enough for smug parasites like RL....who haven't got the faintest clue how to run a Nation.....and so just carp from the bleachers, while not doing a stroke of work towards helping the nation. Sadly thats what democracy allows him to do. "Let us disappoint the men who would raise themselves upon the ruin of our country"
Here is hoping his pick for 2012 is Sarah Palin.